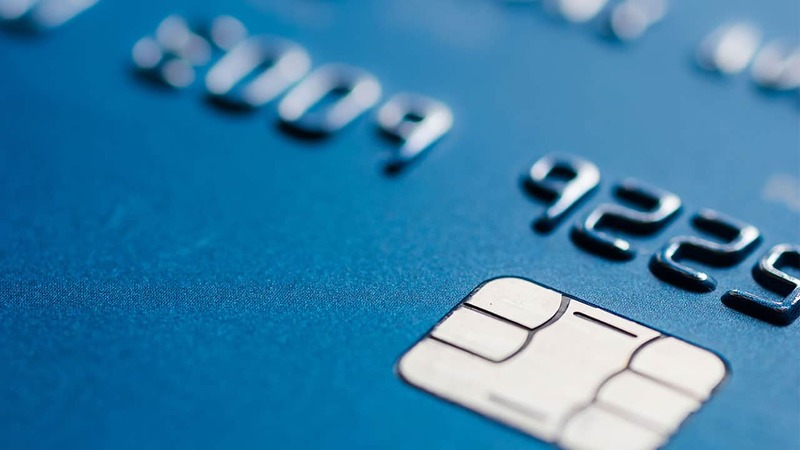 Not all prepaid debit cards are created equal. Swelling numbers of cards means more choices than ever. And that applies to fees, too. 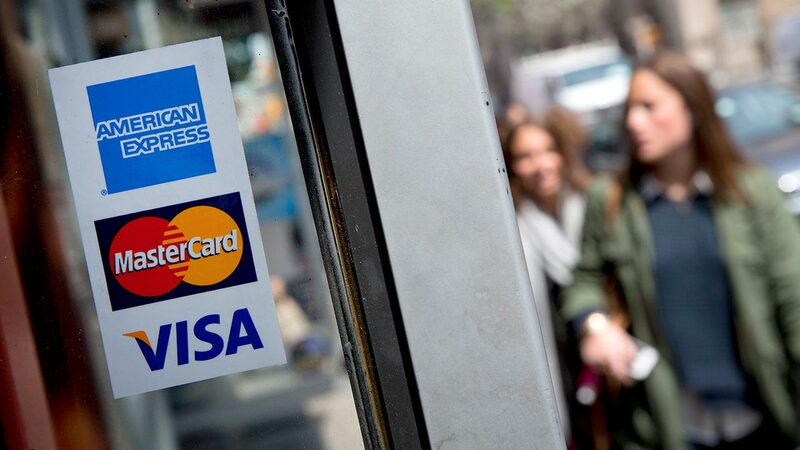 Depending on the card they choose, consumers can be hit with many fees that rapidly add up. Most prepaid debit card fees are predictable, such as those for activation or reloading. 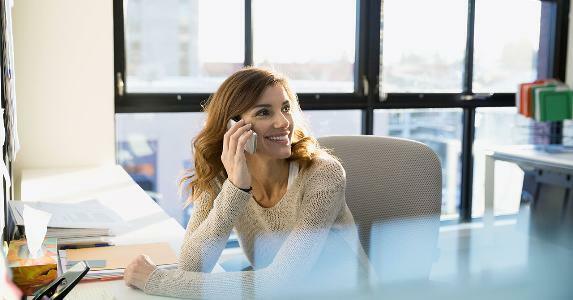 But there can be unexpected fees too — calling customer service, checking balances and even inactivity — that can add up over time. That’s why it pays to do some extra digging, says Michelle Jun, a staff attorney at Consumers Union. “Fee structures aren’t as simple as consumers expect,” says Jun. “So they have to be aware.” Between activation and initial load fees, consumers can pay up to $30 just to buy a prepaid debit card, according to Consumers Union. Fee-hunting aside, some consumers can benefit mightily from the cards. They work much like regular debit cards, because they’re reloadable and can be used to make payments or purchases. Spending is limited to the balance on your card. So, the prepaid debit cards are well-suited to people who are locked out of traditional bank accounts, travelers, and parents who dish out allowances to their kids. People can also use the cards to shop online or pay bills. Spending is easily monitored because you’re not paying cash. And most prepaid debit cards don’t charge fees for card purchases, according to Consumers Union. “The products are evolving in sophistication,” says Elizabeth Robertson, director of payments research at Javelin Research & Strategy. “There’s a broader array of alternatives.” The research firm estimates that prepaid card usage will more than double by 2014. The trick is finding the right card. Here are some tips. Finding the fees takes some digging, because they may be buried in fine print. Also, there are many players in the niche, and their terms vary widely. Green Dot, NetSpend and AccountNow are a few of the prepaid debit card issuers. Typically, these fees are displayed on company websites rather than on card packages. For example, Walmart’s MoneyCard has a $3 activation fee and $3 reload fee. But ATM cash withdrawals can cost $2. The Green Dot card fees are up to $5 for activation, but in-network withdrawals are free. 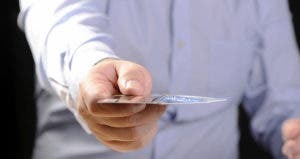 Consumers Union did a study on prepaid debit card fees and found that they varied “widely from card to card.” For example, card activation fees can range from no fee to $29.95, according to the Consumers Union. Many cards also assess monthly fees, ranging up to $10 a month. However, most monthly fees are waived if you set up direct deposit. Linda Sherry, director of national priorities for Consumer Action, suggests focusing on ATM fees. “The lower the better,” she says. “That’s the product for you.” Sherry adds that once you choose a card, you’re locked into monthly maintenance and activity fees that can make it hard to switch to other cards. 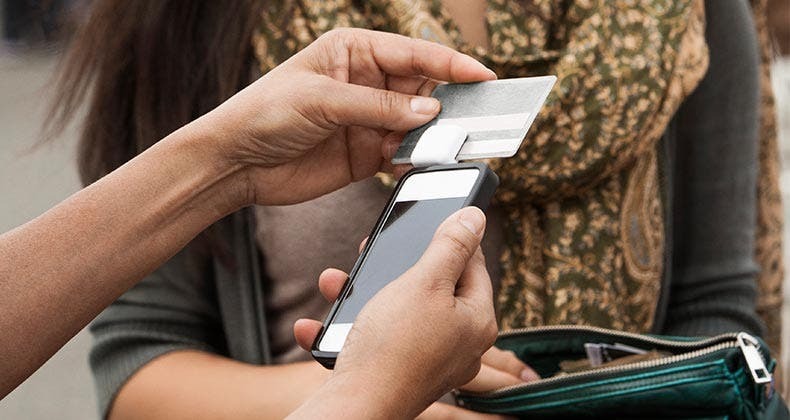 To compare prepaid debit card fees, check Bankrate.com’s database. Also, some cards offer all-in-one monthly fee plans, adds Jun. She warns consumers to avoid paying overdraft fees, which can run up to $29. Increasingly, prepaid debit cards have more functions, says Robertson. “A card with currency conversion can be used for travel,” she says. “Or, you might want a multifunction card for paying bills.” Others are aimed at parents with young kids. For example, American Express now offers a card that lets parents set spending limits. 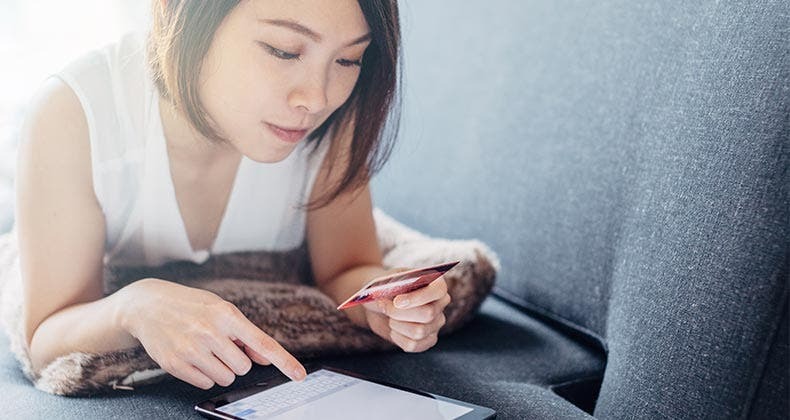 Because prepaid debit card customers don’t receive monthly paper statements, Jun counsels consumers to “pay attention to their transaction history.” Statements must be requested and cost $1 to $2, according to the Consumers Union.